This is an honor bestowed by World Rugby annually to the best male player based on his past one-year performance in the sport of Rugby Union. This is an honor presented by World Rugby annually to the best female performer of the year in the sport of Rugby Union. 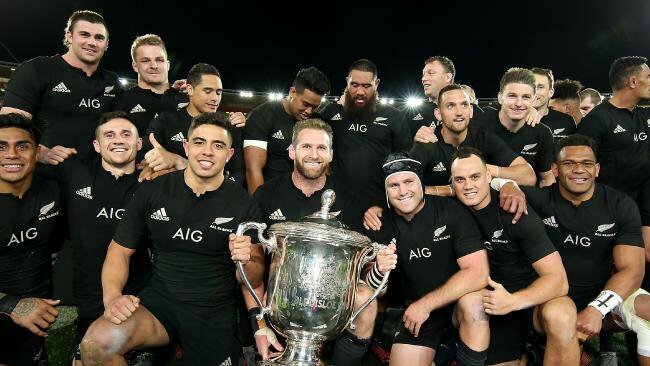 This is an accolade presented by World Rugby to the most successful team based on their past one year sporting performances. This is an award presented by World Rugby annually to the best coach based on his/her last year performance. 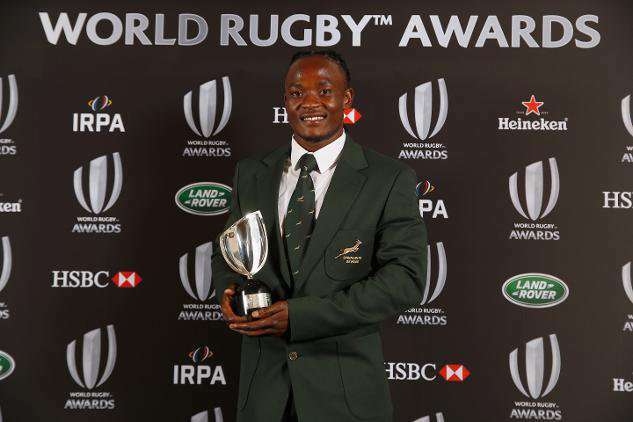 It is an accolade awarded by World Rugby to the best male performer of the year in the rugby sevens format of rugby union. World Rugby presents this award to the best female performer of the year in the rugby sevens format of rugby union. World Rugby bestows this award to a player who has played for less than of one year in senior international rugby but has shown consistently excellent performance throughout the year. This is an accolade presented by World Rugby to the best male or female referee of the year. 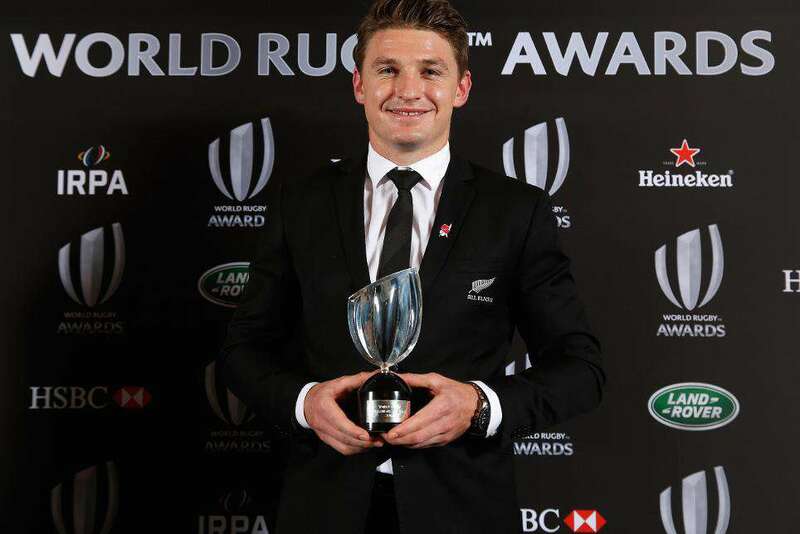 World Rugby presents this award to the player who has scored the best technical try of the year in International Rugby whether it is an individual effort or a team handling masterclass. It is an honor presented as a mark of the significant positive contribution that has been made for the development of the sport of Rugby Union. This honor is awarded annually by World Rugby to the player of the tournament of World Rugby Under 20 Championship of that year.